Moist chicken. Creamed veggies. Whole grain biscuits. 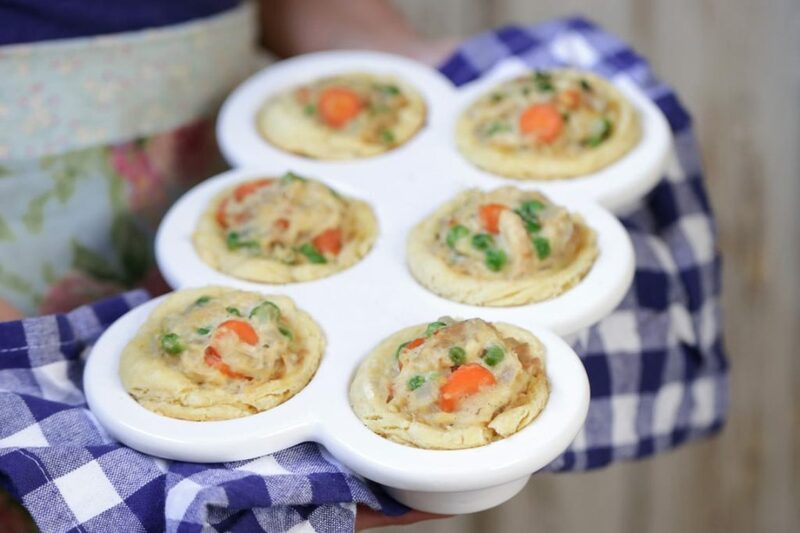 All combined in a muffin pan for the cutest little chicken pot pies you’ve ever laid your hungry eyes on. Once you bake these miniature melt-in-your-mouth biscuits, filled with the comfort of chicken pot pie filling, you may never want to go back to boring ol’ chicken pot pie. Okay, I guarantee you’ll never want to go back. This is your warning. If you’re ready to take chicken pot pie to a whole new real food level, let’s proceed on. If not, it’s totally cool. You can keep hanging out with the traditional pie crust version. No hard feelings. Growing up my family’s schedule was beyond busy. Cheerleading practice, middle school, and Mom’s grad school were just a few of the activities that kept us going day after day. Mom did her very best to cook homemade dinners regularly, but on nights when life was just too busy we would visit favorite fast-food restaurants. One of my very favorite restaurants on the regular list was Boston Market, where I always ordered the chicken pot pie. To this day I still have edible visions of Boston Market’s chicken pot pies. I’ll admit, the ingredients were probably less than desirable, but the comfort of a petite pie pan filled with chicken, veggies, and topped with a pie crust was enough for me to regularly crave pot pies twenty years later. That’s some powerful food! What about a chicken pot pie made with biscuits? I played around the idea while cutting the biscuit dough. I could create miniature chicken pot pie biscuits. Biscuits filled with creamy chicken and veggies and baked in a muffin pan for an easy finger-friendly dinner! Oh yes! That, my friend, was the birth of the cutest little chicken pot pies you’ll ever eat. Convenience. Mini chicken pot pie biscuits are the epitome of convenience. The biscuit dough can be made ahead of time and frozen in muffins pans. Or assemble the chicken pot pies, freeze in muffin pans, then remove and place in baggies in the freezer for later. When you’re ready to eat, simply place the pot pies in muffin pans and bake. Frozen pot pies require a bit more time to bake, but a few minutes is worth the convenience of a healthier frozen dinner. Another option is to bake the pot pies in advance. Then store the baked pot pies in the fridge or freezer until needed, simply reheat and pack them for lunches, a picnic dinner, or a quick snack. Freezer-Friendly. As discussed above, mini chicken pot pie biscuits are freezer-friendly which means less work and more eating. Lunchbox-Friendly. 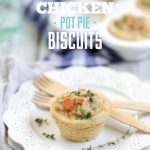 Make a batch of pot pie biscuits on the weekend during prep time for a fun lunch throughout the week. Remember, chicken pot pie biscuits also freeze well for a quick grab-and-go lunch meal. Kid-Friendly. What kid doesn’t love a fun finger food wrapped in a blanket of flaky biscuit dough? Husband-Friendly. Just don’t use the word “cute” when describing dinner. Mommy-Friendly. Less work and guaranteed family happiness. Way to go, Mom! Trust me, one little bite is all you’ll need to kiss the traditional chicken pot pie good-bye. Ready? I could create miniature chicken pot pie biscuits. 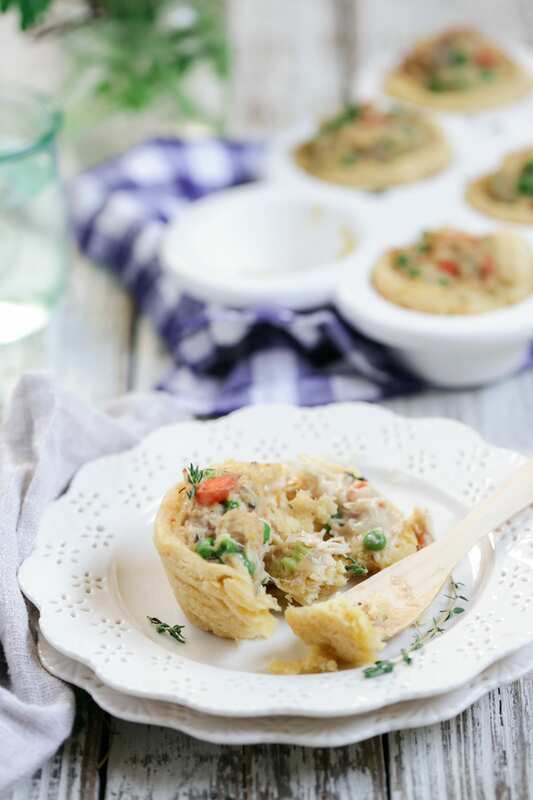 Biscuits filled with creamy chicken and veggies and baked in a muffin pan for an easy finger-friendly dinner! Oh yes!That, my friend, was the birth of the cutest little chicken pot pies you’ll ever eat. In a large skillet, over medium-high heat, melt the butter. Add the chopped veggies: onions, carrots, and celery. Saute for 5 minutes, stirring often, until the onion is translucent. Make a well in the center of the veggies and add the minced garlic, salt, and pepper. Saute for 1 more minute until fragrant. Add the chicken and peas to the veggies. Sprinkle the 1/4 cup of flour over the chicken and veggies. Make sure the filling is evenly coated with the flour. Stir in the broth and milk. Bring the filling to a boil, then reduce to a simmer. Simmer for 4-5 minutes, until the filing is thick. Sprinkle with fresh thyme. Set aside. Grease a muffin pan and set aside. In a large bowl, whisk the flour, salt, and baking powder. Use a pastry cutter (or your hands) to crumble the butter into the flour mixture, until the butter resembles coarse crumbs. Pour the milk into the flour mixture, stirring just until combined. Using your hands (gently kneading the dough if necessary), form the dough into a ball. Sprinkle a surface with a small amount of flour. Roll the dough, on the floured surface, into a long rectangle. Be careful not to roll the dough too thin! Using a large biscuit cutter cut out individual biscuits, then place each biscuit in the greased muffin pan, pressing the biscuit down and pulling the sides of the biscuits to cover the sides of the muffin pan. Fill each biscuit with 1 tablespoon (or more) of chicken and veggie filling. Note: The amount of filling you use will vary with the size of your muffin pan. Bake for 12-15 minutes, until the biscuits are golden on the edges. Serve warm with chopped thyme leaves for a garnish. The “where to buy” links provide links to the actual products I use. As always, I recommend shopping around online and at local stores for the best prices and products you love. 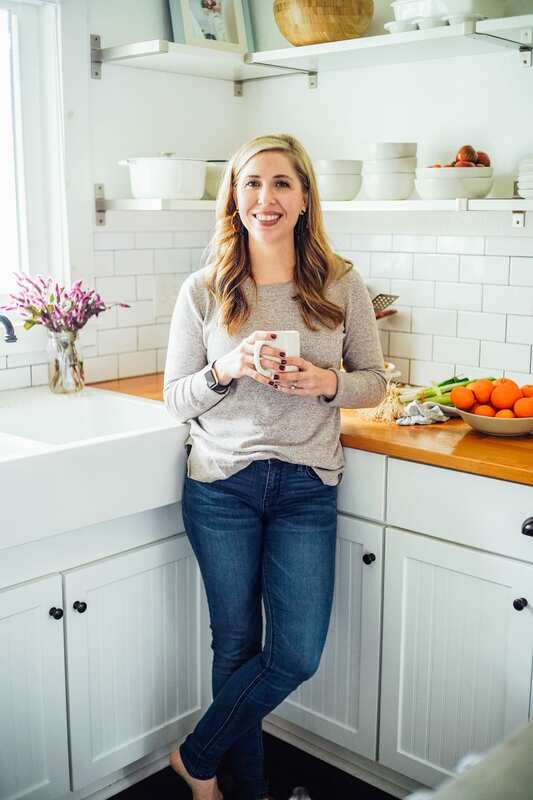 Find all my favorite kitchen essentials, here. I’ve been thinking I’d better make a batch of Chicken Pot Pie before the fleeting Texas winter gets away from me. These are just too cute to resist – pinning to try them out soon! Thank you, Dena. It’s been 90 degrees in Florida and I have the very same thought ;). Thank you, Teresa! I see the duplicate now, off to fix that error. 🙂 Yikes. Enjoy!!! Hi Kristen! The pot pies look yummy! We love pot pies! What brand is the mini-muffin pan? It looks like porcelain, like your baking pan. Thanks for sharing! Blessings from Bama! Hey Felecia, I found the muffin pan at HomeGoods a few weeks ago. 🙂 Enjoy the pot pie biscuits!! Will this work with your soaked biscuit recipe? Hey Tina, Yes, that recipe will work perfectly for the biscuit part :). I adapted this recipe from the soaked biscuit recipe. Do you think it would be possible to make them vegan? Could I sub the chicken with chickpeas or other beans, or do you have another alternative? Hey Inge, I’ve never tried adapting them, but chickpeas might work. You could probably use almond or coconut milk too. If you adapt the recipe, let me know! Yum! What perfect timing chicken pot pie is already on the menu for tomorrow. P.S. I made the easiest pie crust yesterday. The recipie was from Jovial. It was the lighter crust recipie that calls for some yougurt. So easy I mixed it with my bare hands, not to mention it was delicious! Perfect timing, Britt. You’ll love this mini pot pie version…so good!! Thank you for the pie crust recipe tip. I’m headed to the Jovial site now to look for it. Can I just say that these are amazing! I didn’t prep ahead of time so it took some time to make but it was well worth it! Yay!!! They do require a bit of work without prepping in advance, but oh they are amazing…I agree! So glad you enjoyed them. Just made these for dinner!! SO YUMMY! Question: can that biscuit recipe be baked as they are for biscuits? If so would you recommend 350 degrees? 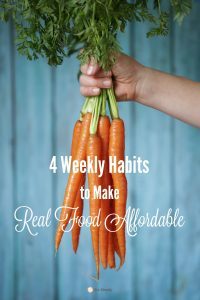 They were so easy I would love to whip some up for breakfast with raw honey tomorrow!! Hey Kim, I’m so glad you enjoyed the chicken pot pie biscuits!! Yes, you can use the biscuit recipe to make regular ol’ biscuits (it’s the recipe I use!). Just increase the temperature to 400F for regular biscuits and bake for the 10-12 minutes. The biscuit dough also freezes very well, so you can make the dough in advance and place the frozen biscuits in the oven when you’re ready to bake. Will be making some tonight with left over chicken! Do you freeze after you cook them? How would you warm them back up? Thank you! Hey Kaetlin, You can either freeze the pot pies “raw” or bake them first. If you bake the pot pies before freezing, just reheat them in the oven (325F) or microwave (if you use one). If you freeze them “raw” (cooked filling, but raw biscuit dough), bake the pot pies, straight from the freezer, at 350F for 18-20 minutes. Enjoy!! These were a big hit in our house tonight. I just found your blog. Thanks for sharing. Awesome, Bridget! I’m so glad everyone liked them :). Welcome to Live Simply! I made these tonight and they were delicious! Thank you! Hey Jennifer, I’m so glad you enjoyed the pot pie biscuits :)! Thank you for sharing! Excellent recipe. I cooked this tonight and my family like it. I left out the peas and I added broccoli. I did not have the flour in the recipe so I used some white flour and buckwheat flour. The only thing I would want to do different is make more sauce. Thank you! 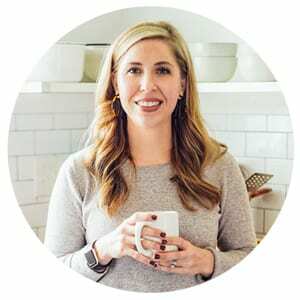 I first found your site while looking for homemade cleaning products and have since tried some of your baking, including your pie crust, your pumpkin pie, and your applesauce carrot cake. Everything has been spectacular. I love the gastronomic niche you fill that isn’t veganism or a paleo diet but that avoids processed food and actively seeks out ways to accomplish excellent taste more naturally. You’re a bookmark I come back to again and again. Thank you. 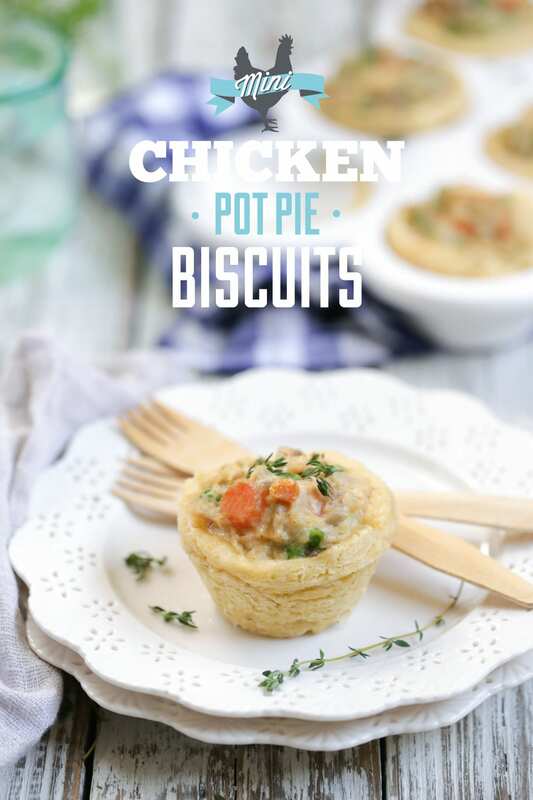 Hey Evey, Your pot pie biscuits are gorgeous–great job! And I’m so glad you’re enjoying the blog and recipes. Thank you so much for the sweet compliment. 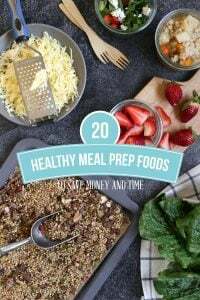 These look absolutely delicious and are already pinned in my must try board! Question about ur muffin pan, what kind did u use in this recipe? I have aluminum ones but I’m trying to stay away from anything aluminum and buy safer choices. Thank u in advance! Hey Diana, I’m so glad you enjoyed it! My muffin pan is from Home Goods, it’s ceramic. I believe Amazon sells something similar. I’m wanting to make this for dinner tonight. Looks so good! Would I be able to use all purpose flour instead of einhorn/pastry? Hey Kaci, Yes, you can! 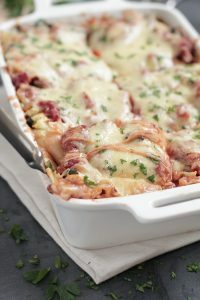 These sound delicious and perfect for dinner tomorrow! Thanks Kristen for another fabulous recipe! Thanks, Ticia! I hope you all enjoyed them!